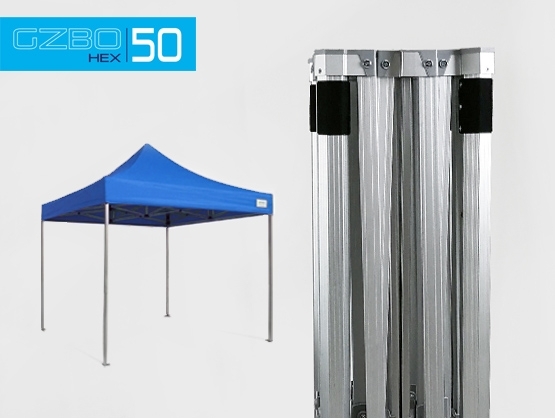 Buy replacement 600D Polyester Instant Awning Side Walls - 100% waterproof and flameproof, with a special PVC lining on the inside. 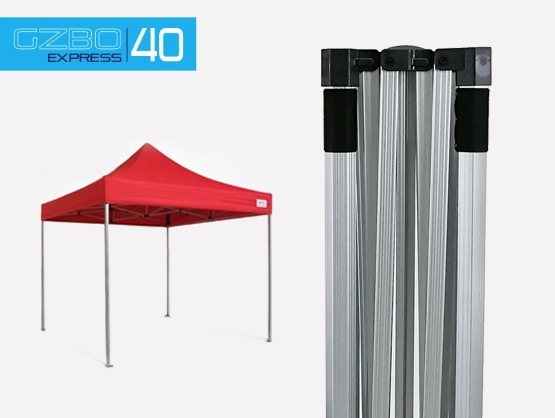 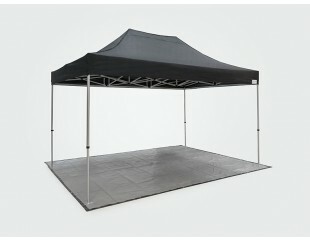 Buy a replacement 600D Polyester Instant Awning canopy - 100% waterproof and flameproof! 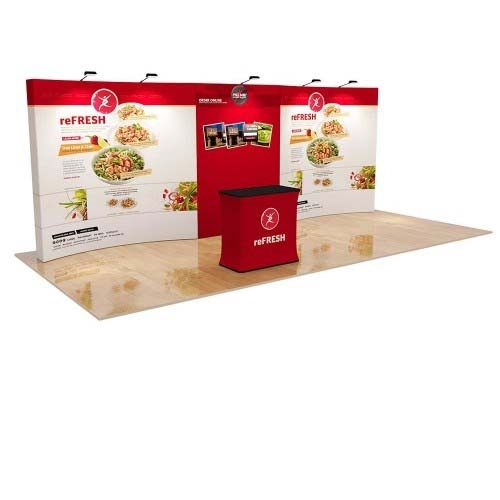 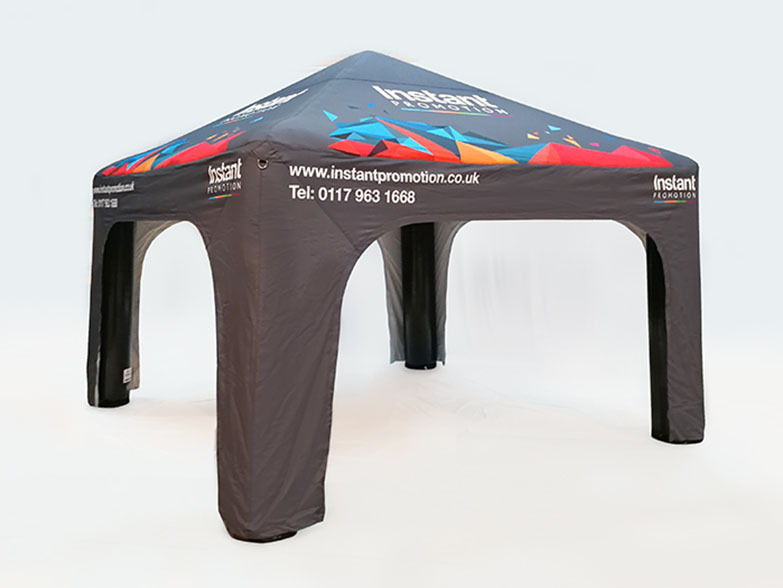 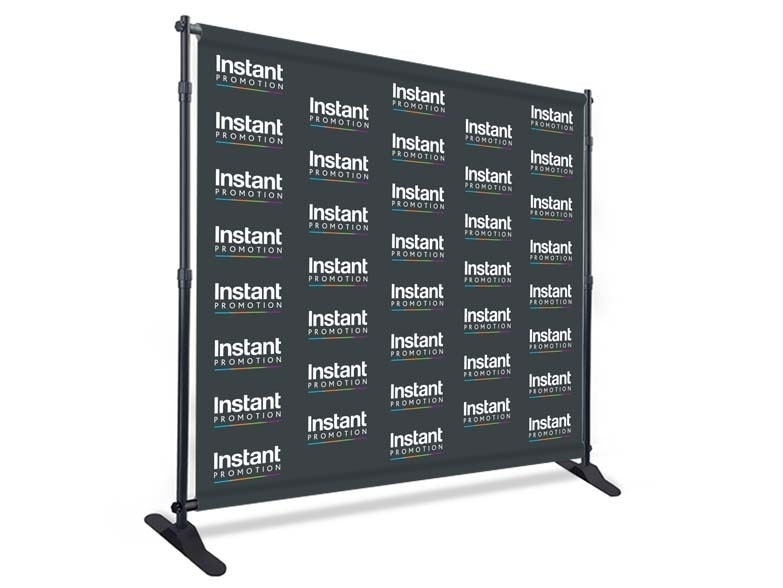 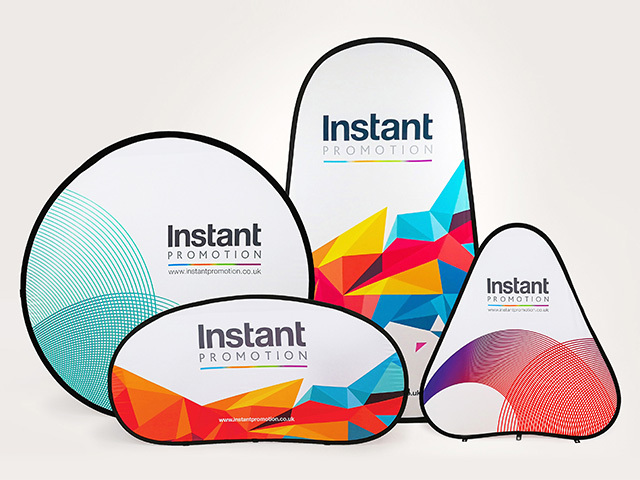 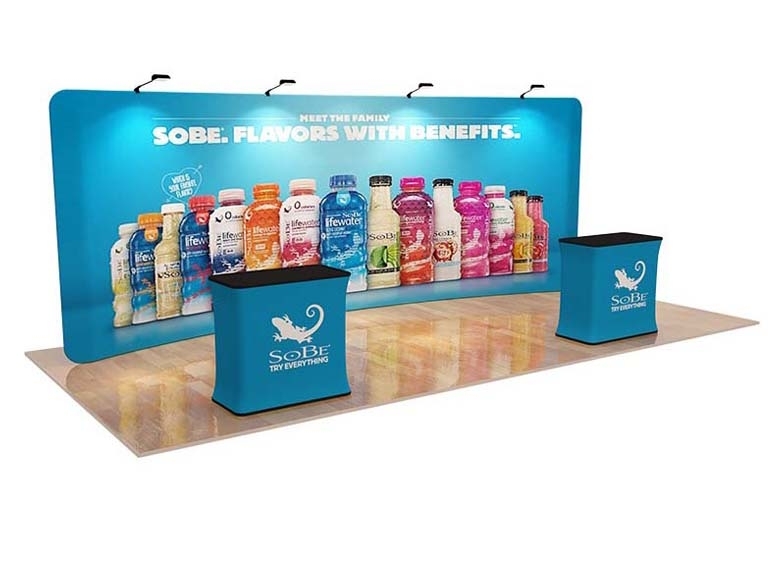 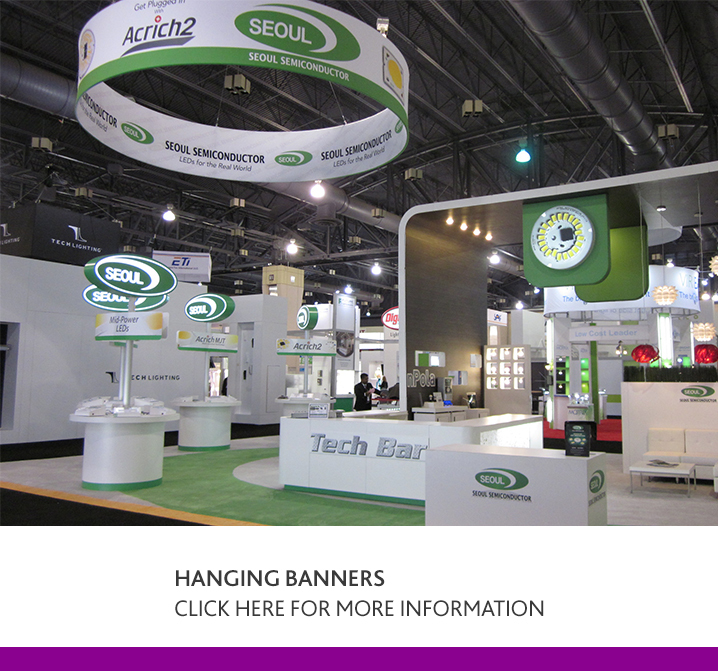 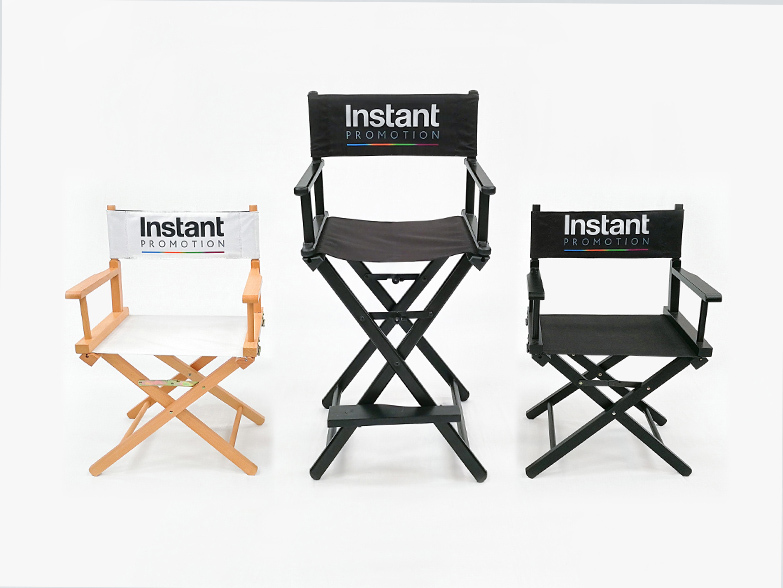 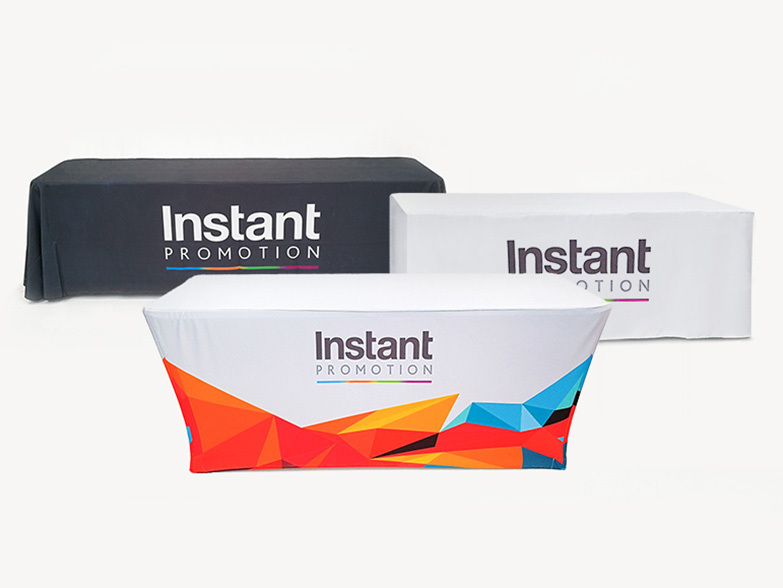 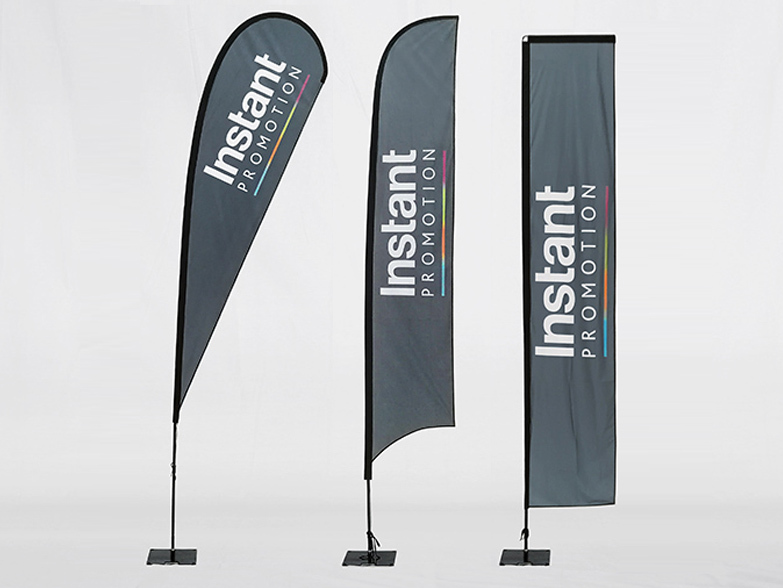 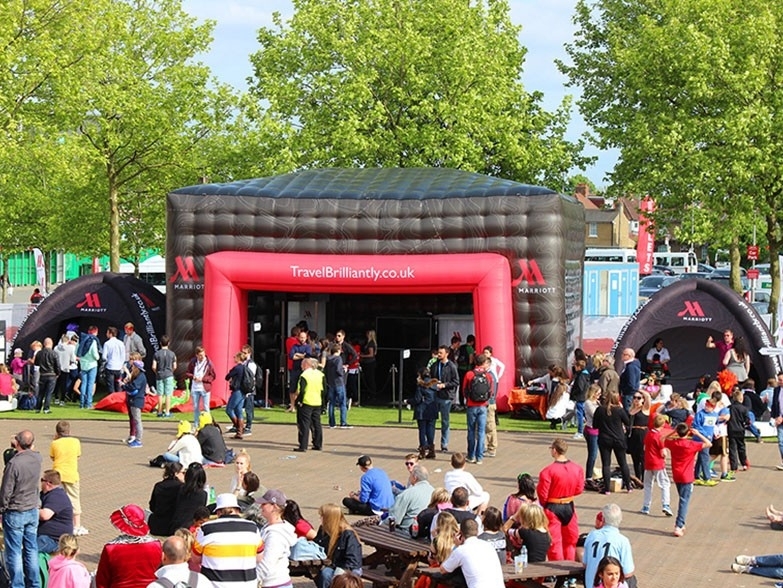 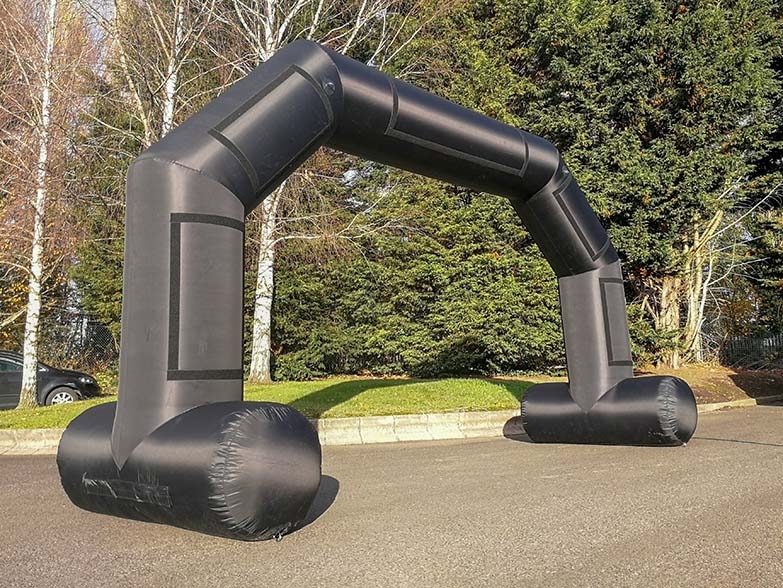 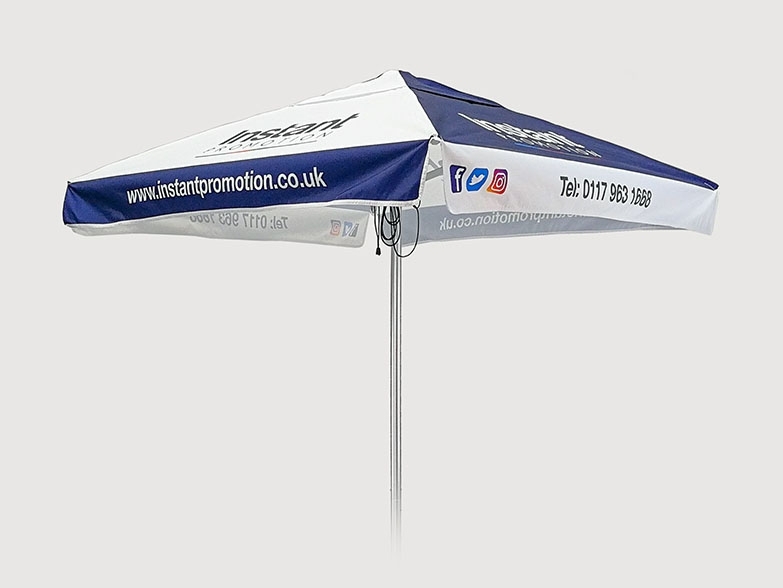 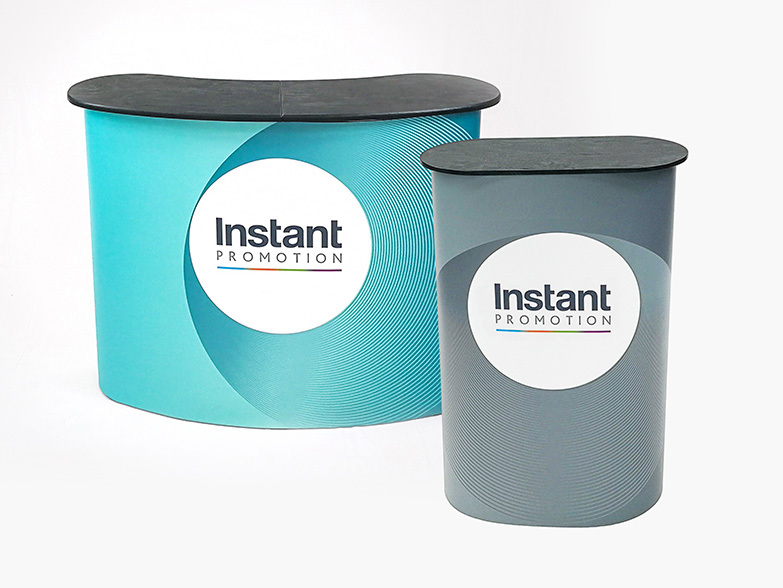 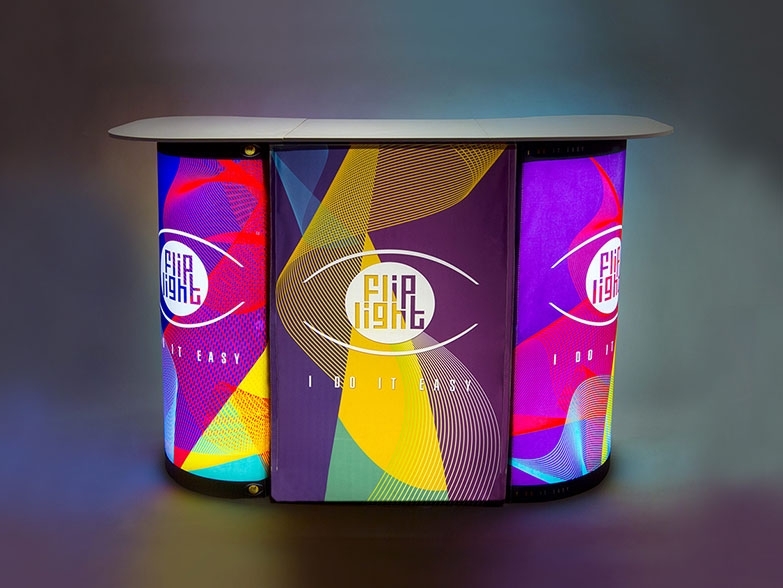 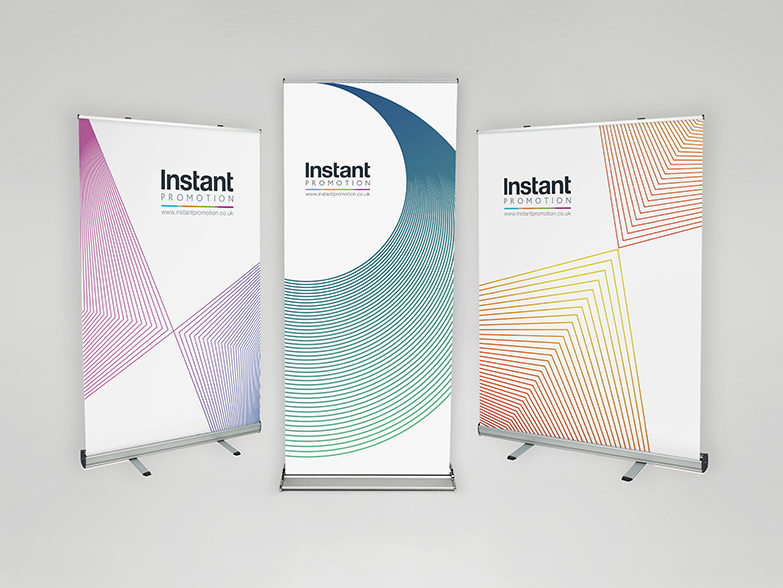 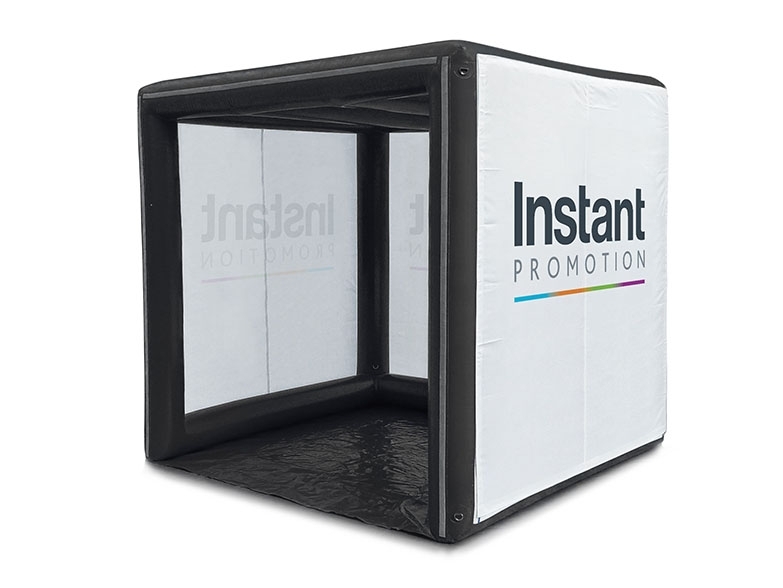 Instant Promotion offers the widest range of gazebo frames across the industry. 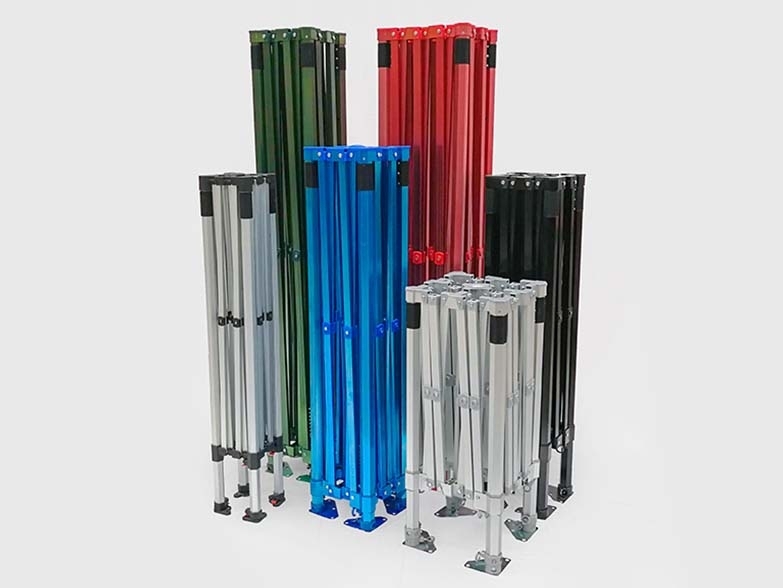 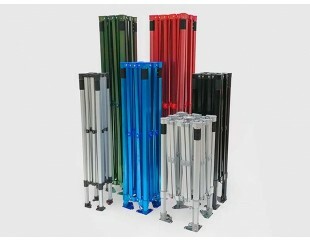 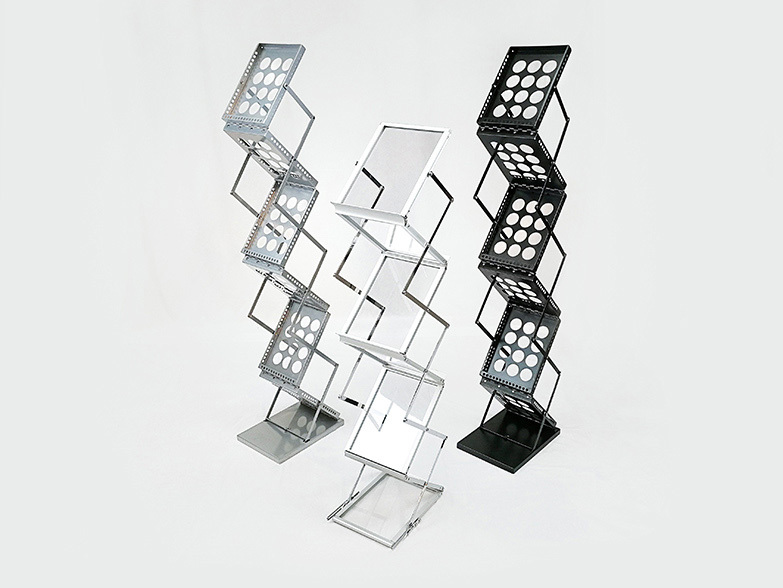 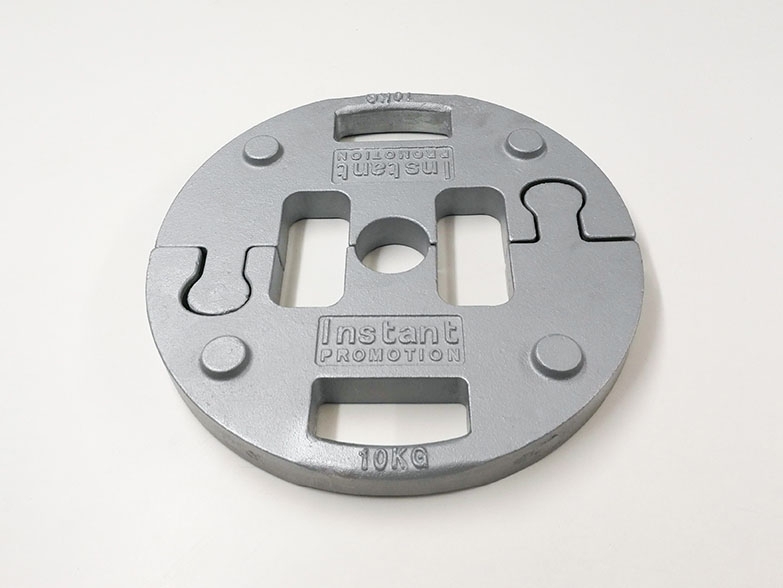 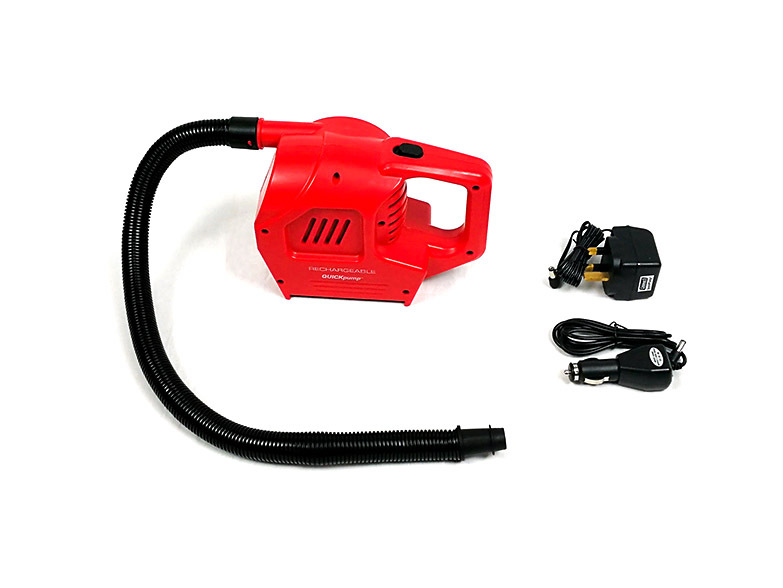 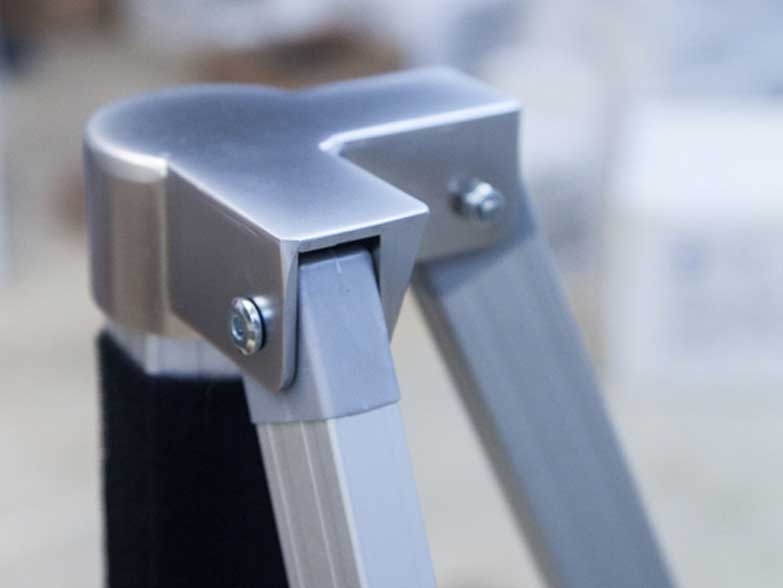 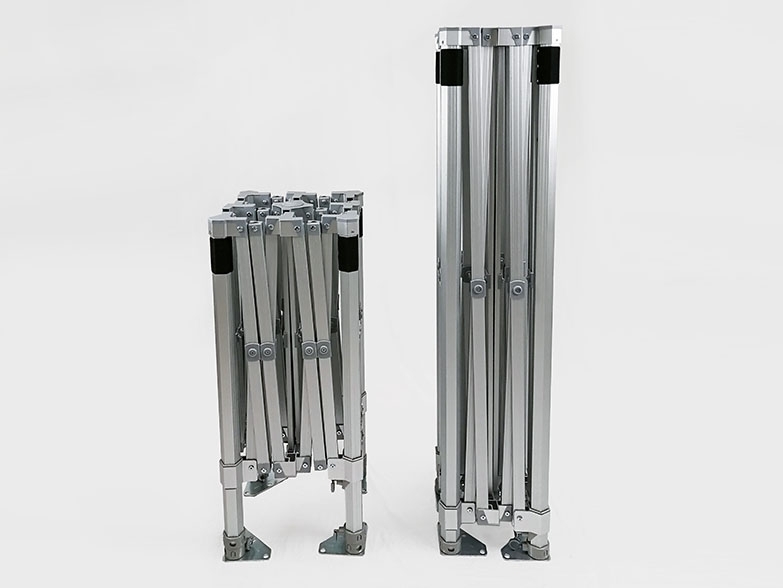 We have ten sizes in five range options and many are available in four anodised colours. 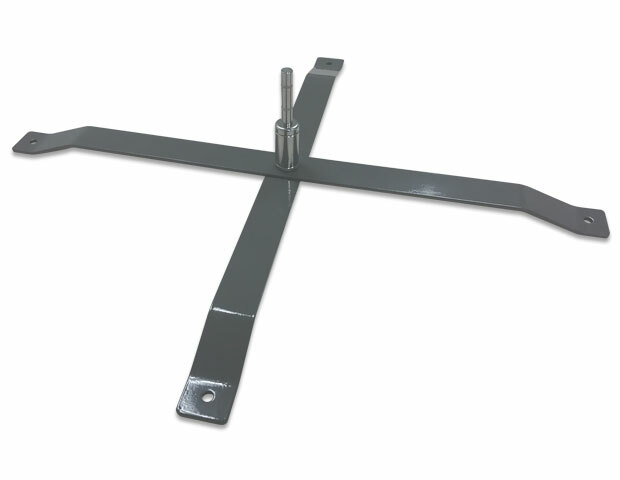 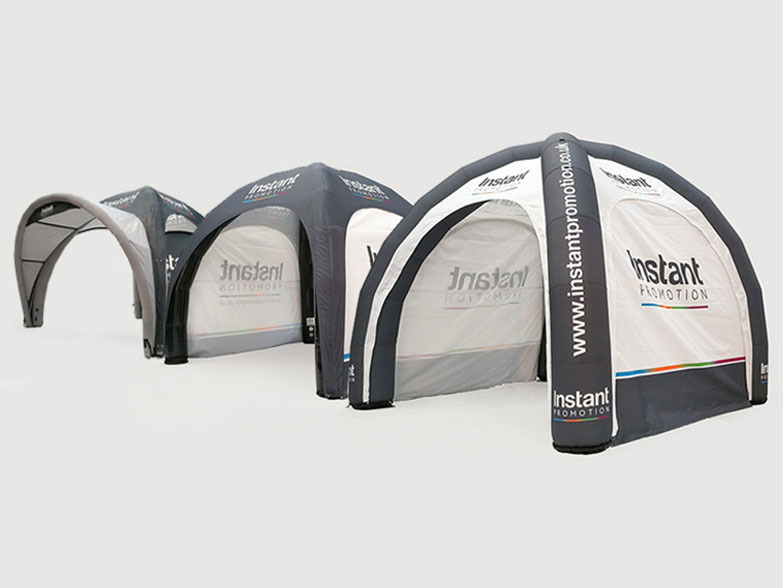 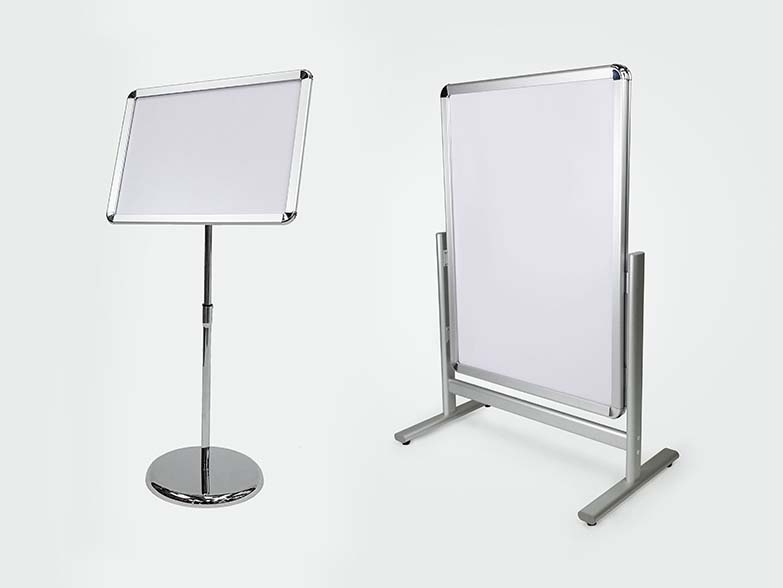 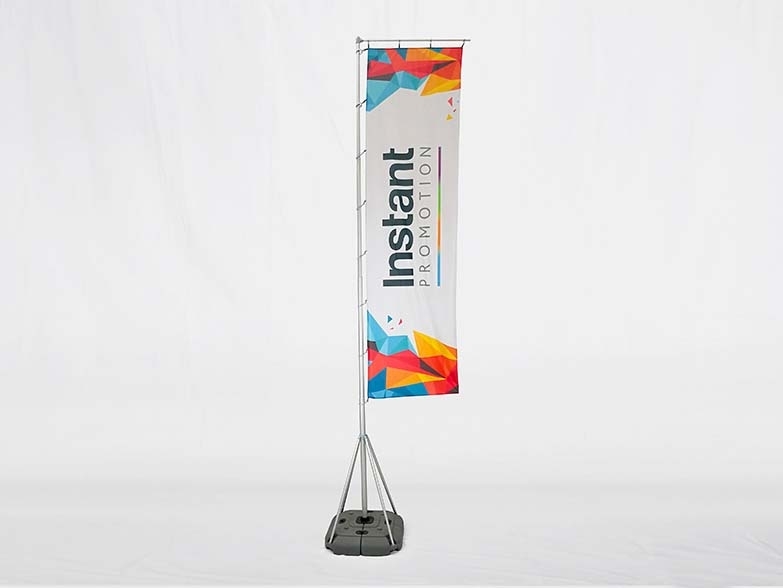 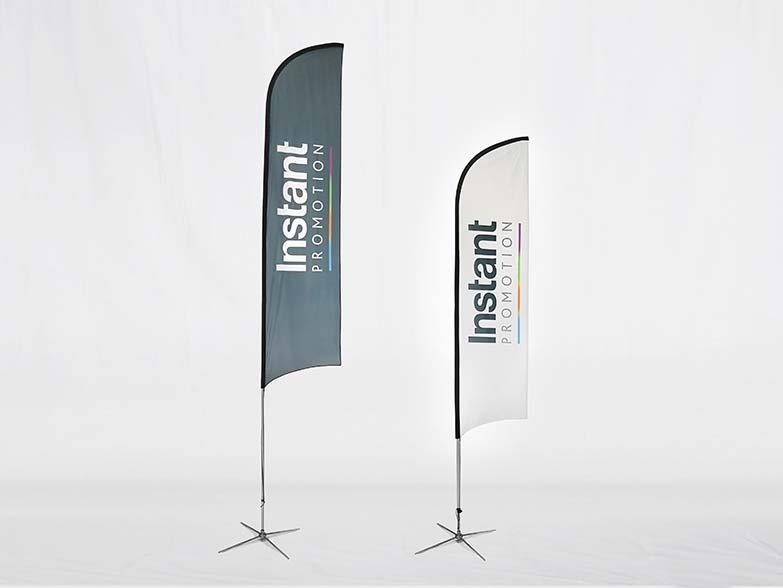 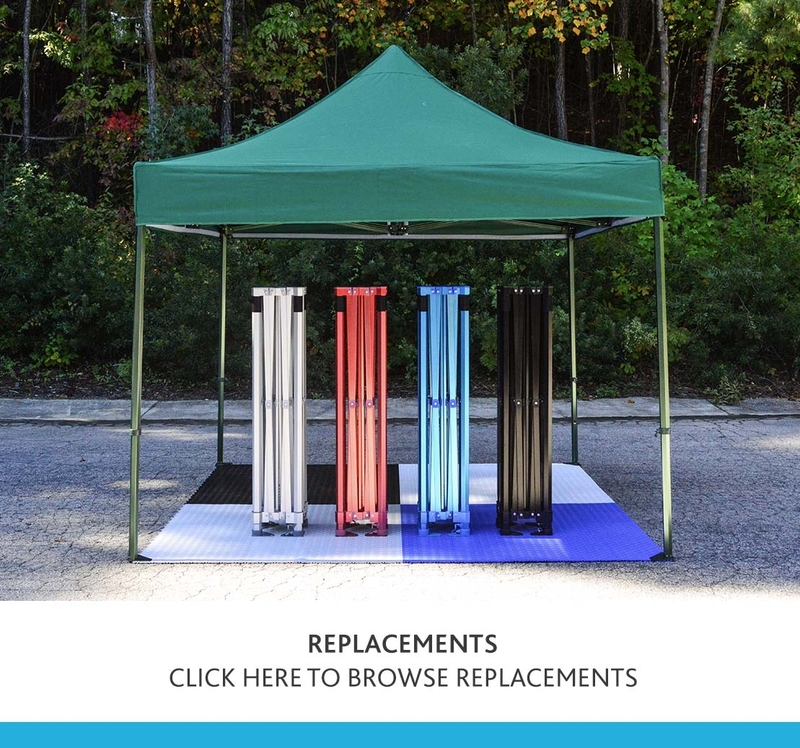 The frames listed can be purchased to replace existing Instant Awnings products. 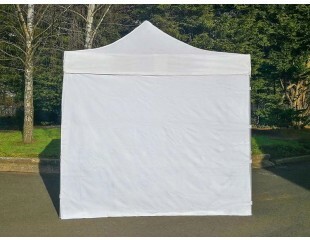 All canopies and walls bought from us over the last 10 years will fit these frames (in the appropriate size).